Ledgestone landscaping units stack up as the most user-friendly landscaping solution available for building naturally rustic freestanding walls and columns. Available in the same rich color blends as our Willow Creek paving stones, Ledgestone is the perfect companion to a paver patio, walkway or driveway. Ledgestone units measure 4" x 8" x 12" and are dry-stacked on a standard 6-inch leveling pad of compacted crushed-rock base material. 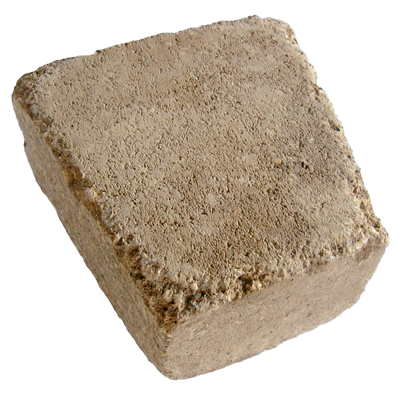 Units are secured using concrete adhesive. Neither frost footings nor mortar are required. The units are easily modified with a masonry saw and can be configured in a variety of wall patterns. In fact, Willow Creek Ledgestone walls can be built easily by most do-it-yourselfers. 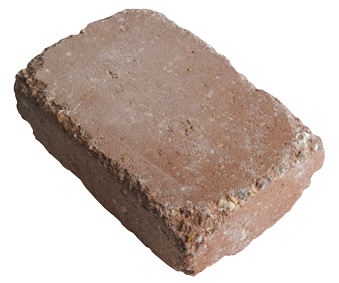 Measures 4 inches tall by 8 inches deep and 8 1/8 inches wide, tapering to 5 ¼ inches wide. 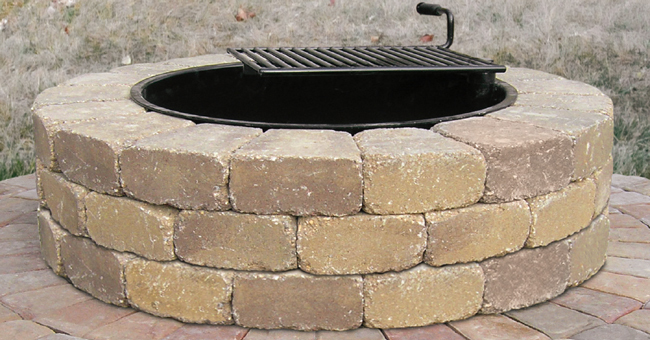 Our Ledgestone Fire Ring Kit makes it easy to enjoy the warmth and comfort of a cozy backyard fire. 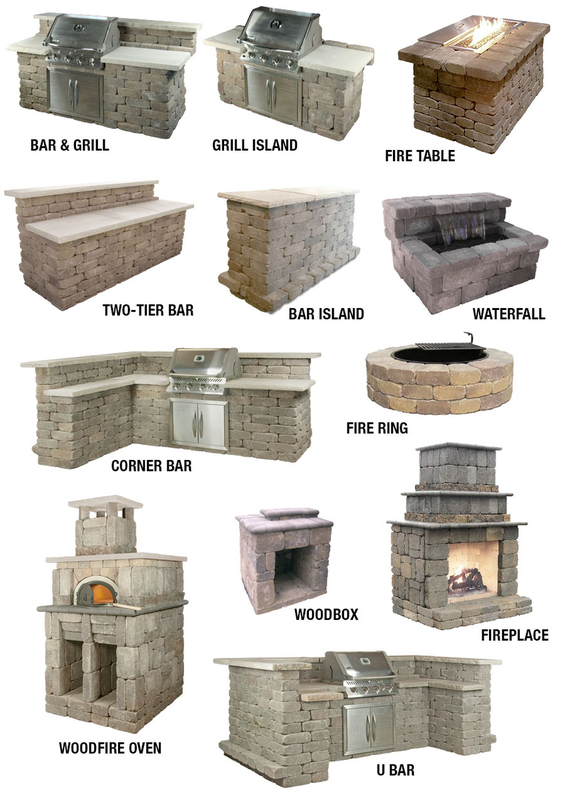 Ledgestone units are perfect for creating all kinds of outdoor amenities, from grill islands to fire tables and even outdoor fireplaces. 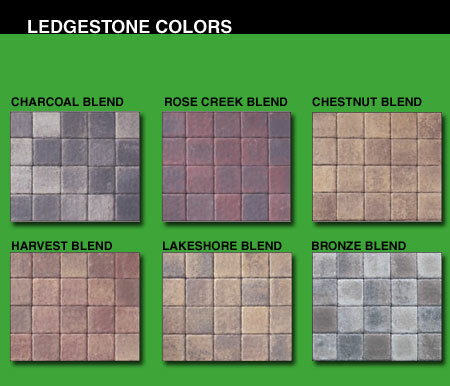 More information about Ledgestone kits is HERE.